Featuring free Wi-Fi, an outdoor pool and a children's playground, Hotel Som Far offers accommodation in Alcanada. Guests can enjoy the on-site restaurant. Villa Alcanada Lighthouse is a villa with a terrace, set in Alcanada. 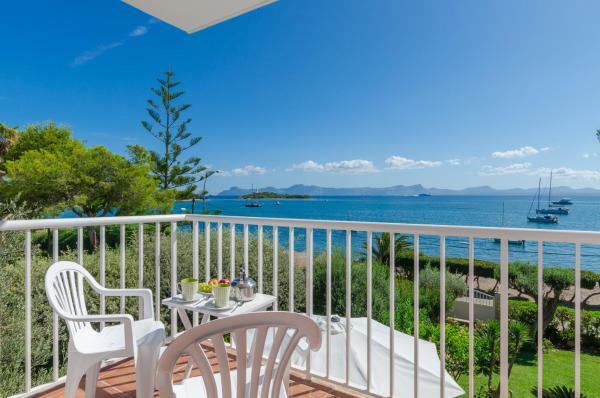 The property features views of the sea and is 3.7 km from Alcudia. Free Wi-Fi is featured throughout the property and free private parking is available on site. Featuring a terrace with sea views, Golf is a villa, set in Alcanada. 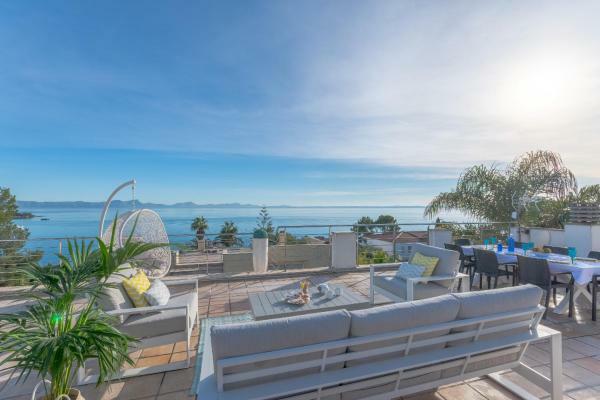 The property is 3.7 km from Alcudia and features views of the mountain. Free Wi-Fi is available throughout the property. 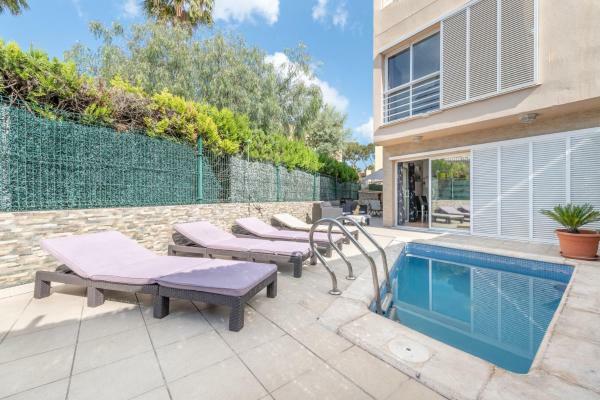 海滩距离住宿有4分钟步行路程。 Tropic 2 is a semi-detached holiday home with an outdoor pool, set in Alcanada. 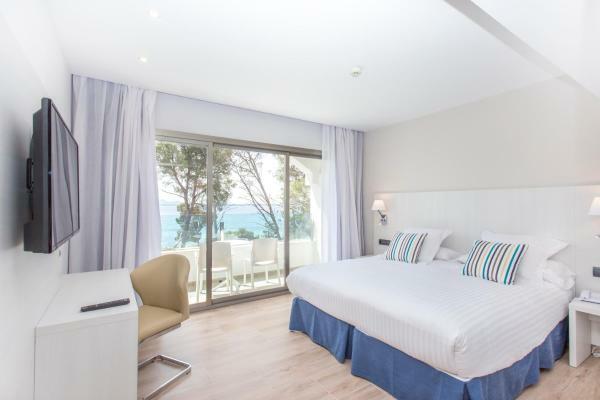 The air-conditioned unit is 2.5 km from Alcudia. Free Wi-Fi is offered throughout the property.